Make your excavation or dirt work project worry free with our crew of experienced equipment operators. 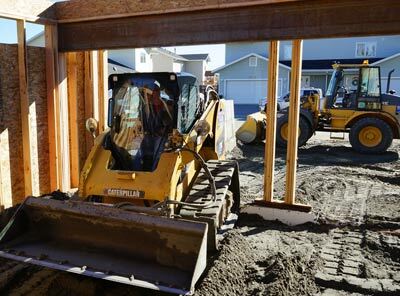 We can cover all your needs from heavy duty landscaping and grading to foundation excavation and material delivery. 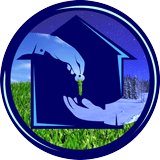 We are licensed (#920174), bonded, and insured. Please ask us for a free quote for our different services. 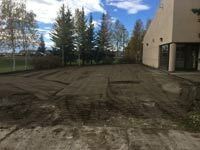 We have years of experience doing dirt work and installing lawns in Alaska's unique climate. 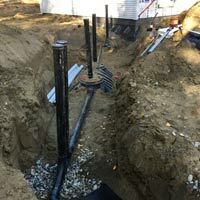 We can do professional septic system installations from top to bottom. All our systems meet Alaska's Department of Environmental Conservation guidelines.